In 2007-08 Policy Address entitled “A New Direction for Hong Kong”. 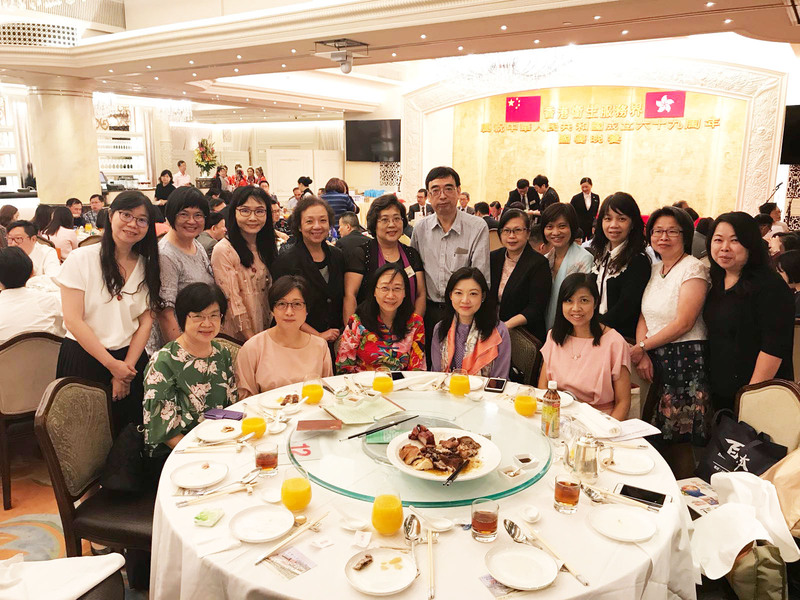 The Chief Executive of HK SAR Government indicated that more resources will be devoted to health services in view of the rising demand from an ageing population. 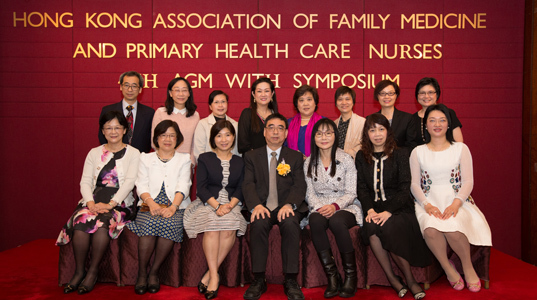 To set up a platform to enhance professional and leadership competencies for our members to meet the increasing service demand and future development in primary health care.